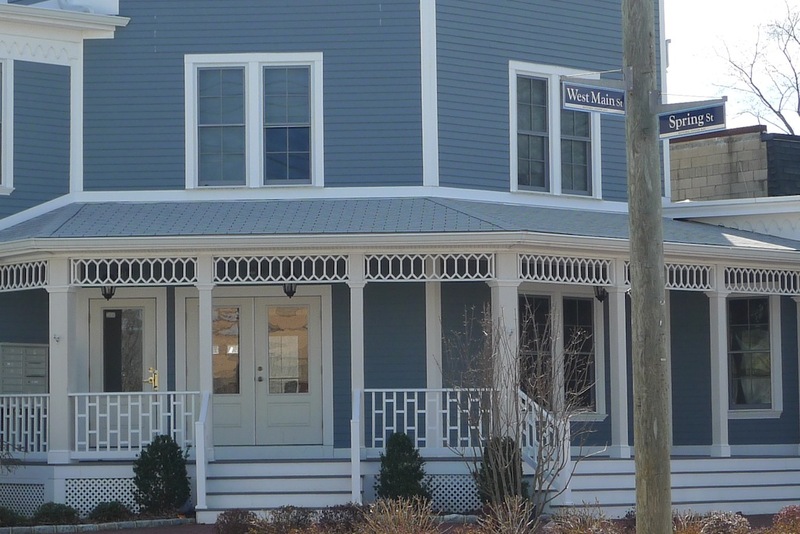 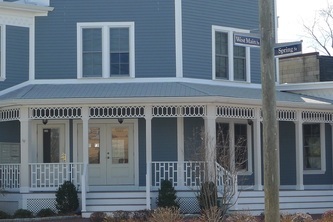 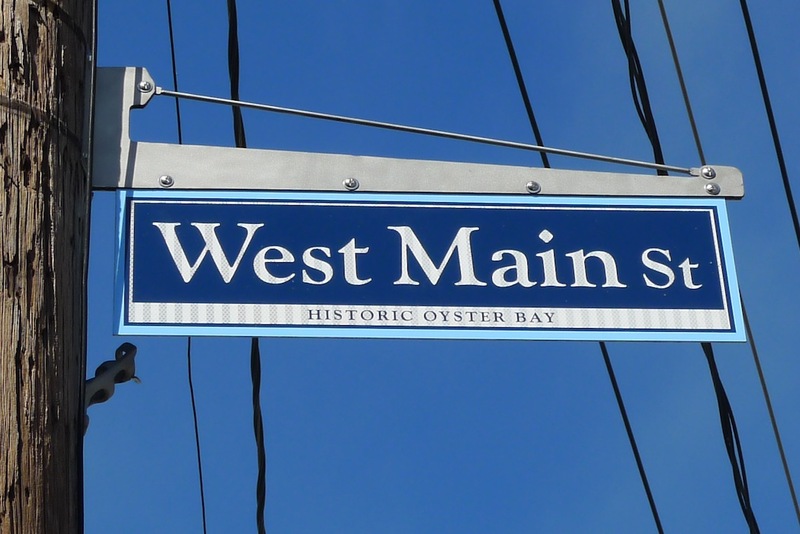 In order to further these goals and the mission of our own organization, the Main Street Association worked with the Town of Oyster Bay to secure a $70,000 matching grant through the Preserve America Grant program. 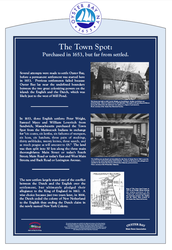 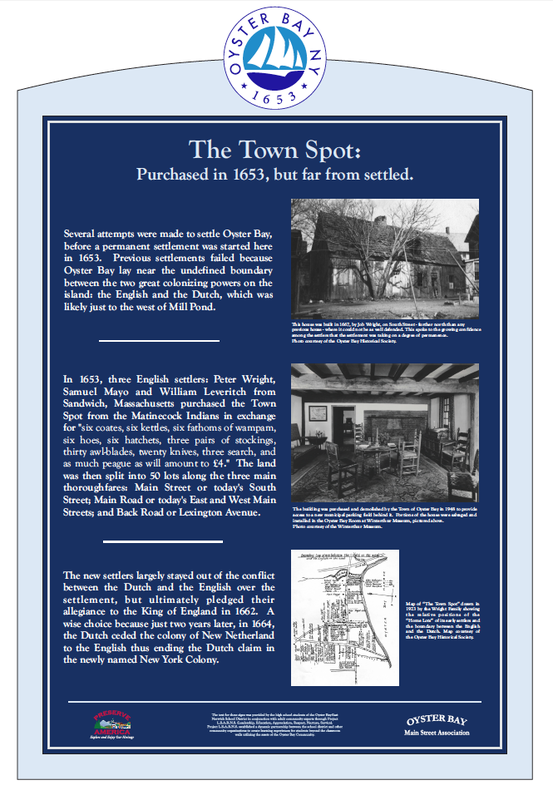 The "Finding Your Way in Oyster Bay Service Learning Project" will provide the resources that are needed to promote Oyster Bay Hamlet as a viable destination of historic interest. 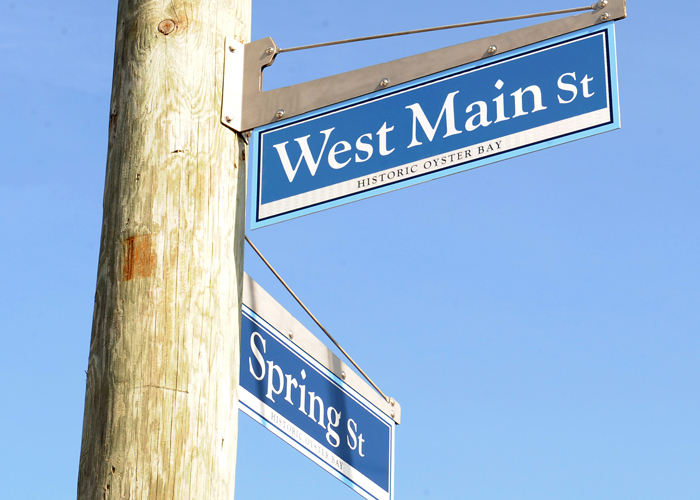 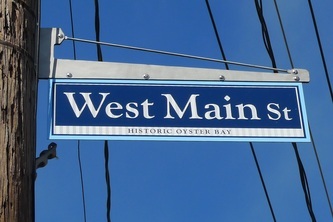 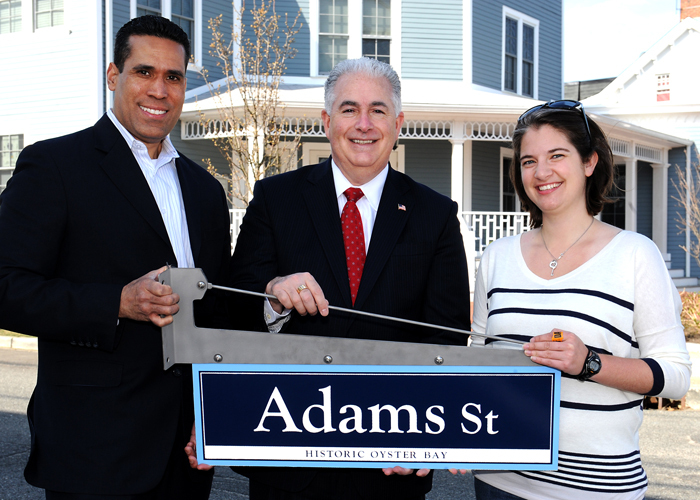 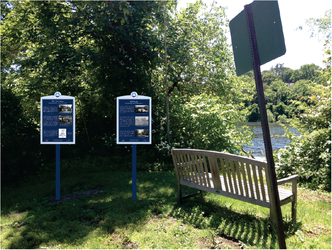 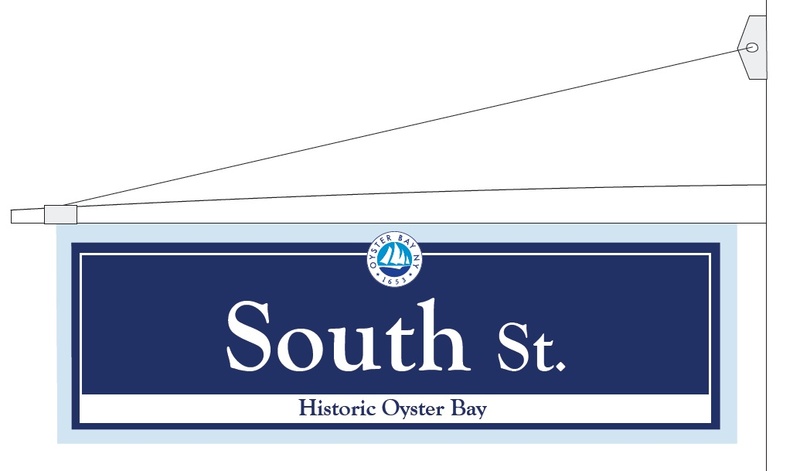 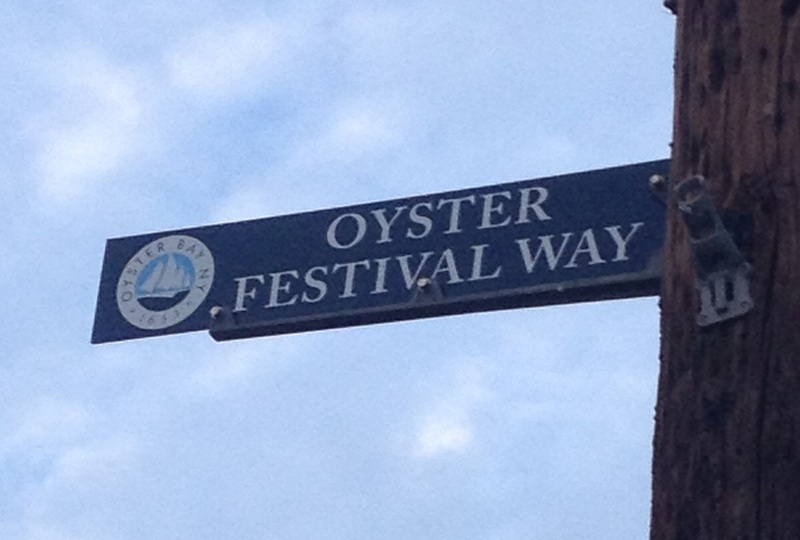 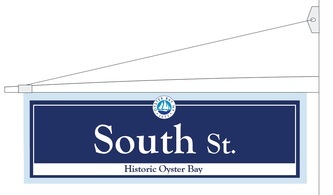 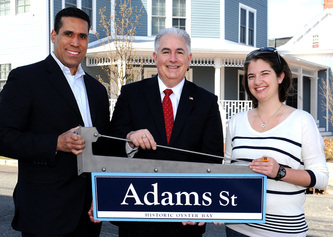 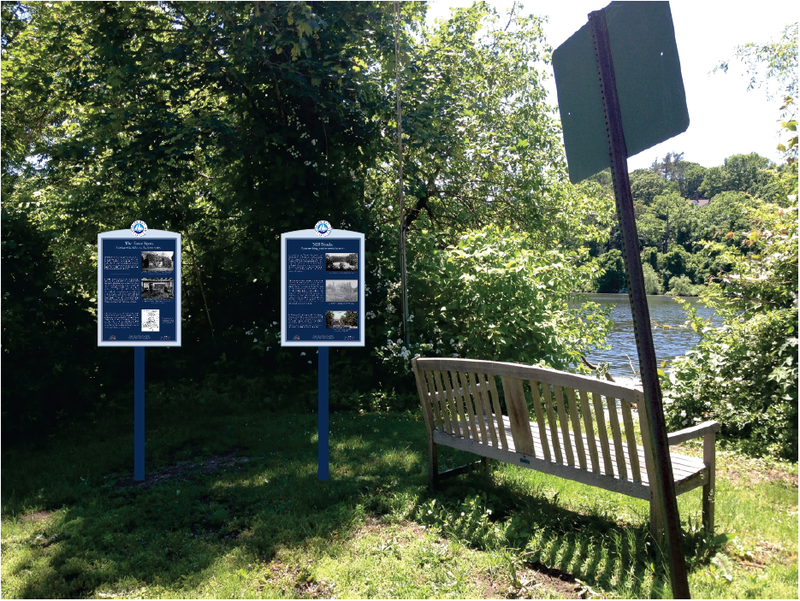 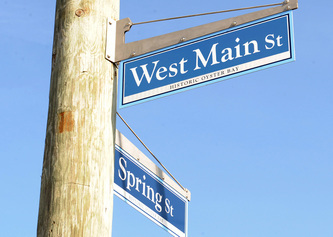 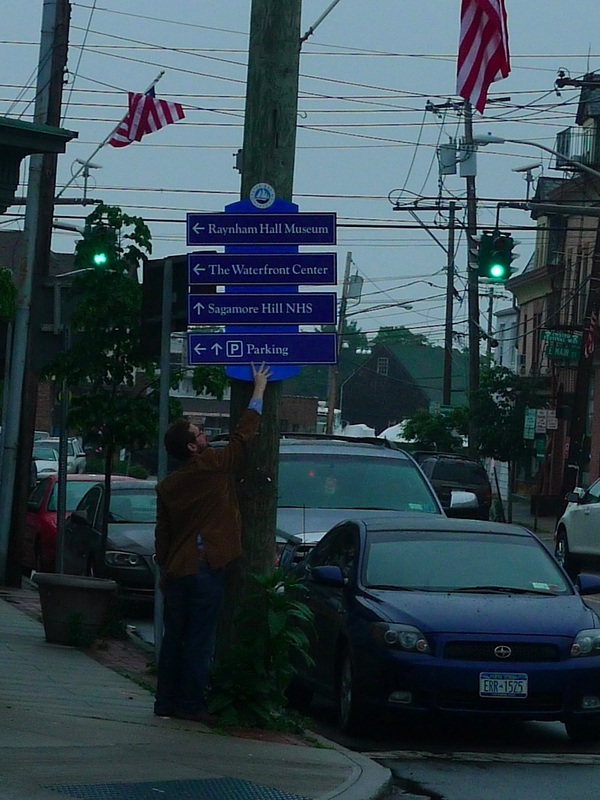 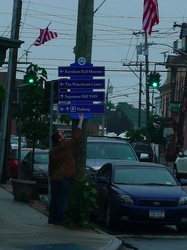 The signage plan for the downtown includes new street signs for the heart of the downtown and the main entryways, new directional signs, and a series of interpretive signs outlining the story of Oyster Bay. 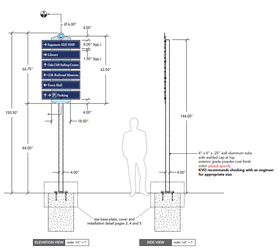 Initial designs were completed by Blumlein Associates, Inc., with additional design and formatting from 808 Concepts Inc., and production by M.R. Signs of Oyster Bay.